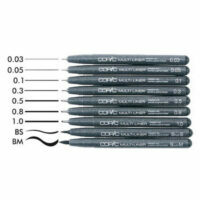 Copic Multiliner Copic multiliner 0,8 Svartur 1.190 kr. 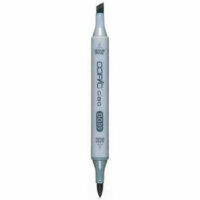 Copic Multiliner Copic multiliner 0,3 Svartur 1.190 kr. 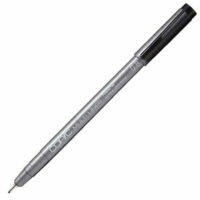 Copic Multiliner Copic Multiliner Svartur 0,3 1.190 kr. Copic Ciao Copic Tússpennar – Ciao – Svartur 895 kr. 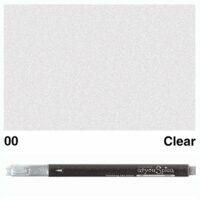 Copic Glimmer penni – Spica Glitter Pen – Copic – Clear /Glær 695 kr. Glimmer penni – Spica Glitter Pens These glitter pens contain pigment based, non-toxic, acid-free ink. They are archival and have no-clog tips. Great for adding sparkle to scrapbooks and craft projects.